Kobie Fuller is a principal at Accel Partners. This article is part of our ongoing "Inside the Minds of Today’s Top Tech Marketing Leaders" series, where top tech executives tackle some of the biggest challenges and opportunities for the future of marketing. The series follows Accel's "Marketing Tactics for 2014 and Beyond" Portfolio Day. Get in touch at @KobieFuller. This article initially posted on TechCrunch, with additional insights here. Contrary to popular belief, startup marketing is not all about quantitative metrics and growth hacking. It’s time to start mapping out what creates a connection between you and your customer. Specifically, I am talking about driving customer actions by leveraging human emotion through the art of storytelling. Humans are intrinsically wired to connect with stories. They connect us to people, ideas, places, products and brands; they help us justify how we spend our money and which brands we champion by substituting promotion with engagement. Digital media has leveled the marketing playing field – savvy startup marketers can tell compelling stories with equal impact as their larger competitors. Creative, emotion-driven marketing enables any size company to drive product awareness with millions of consumers in real-time. These digital and social direct-to-consumer channels have replaced traditional advertising that once favored larger companies with big budgets. Many companies know exactly what they do and communicate it well (“we make X app”), but few companies advocate the why ­(“we believe that people should have an easier way to communicate with the people they love”). It is easier to build marketing around the former (what), but storytelling originates in the latter (why). The why enables startups to tap into its product/brand’s intrinsic emotional advantages – like excitement, happiness or contentment. In short, startup marketers must tap into the “Story Button” part of the brain; an idea coined by advertising agency Innocean, and neuroscientist Paul Zak. Through a story, startups connect through emotion-driven marketing, which creates more authentic moments of customer engagement. 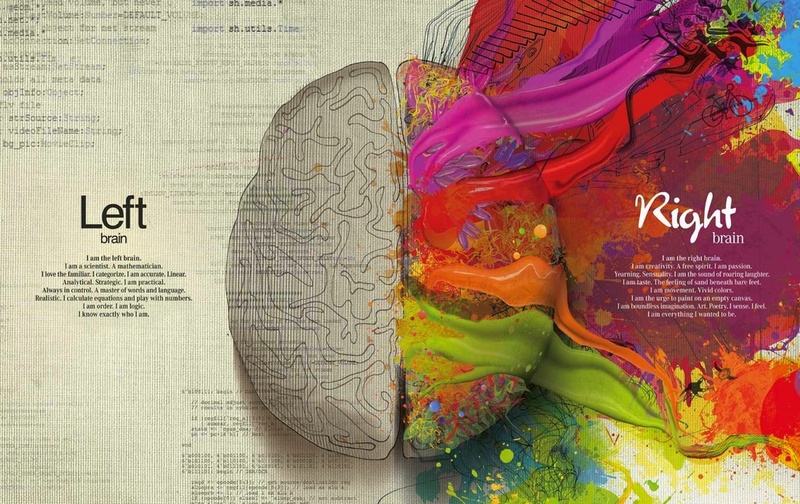 Emotional marketing, however, is the ying to data-driven marketing’s yang. Despite the buzz around growth hacking, today’s most savvy marketers understand that consumers are more experience-driven than ever. Elbert hits on an important trend: The most admired brands structure their businesses around meaningful, emotion-driven marketing material that doesn’t feel a whole lot like marketing. In short, great marketers make consumers feel something – fear, gratification, guilt, trust, value, belonging, envy, etc. These feelings, once elicited, drive action. Above: Bonobos' emotion-driven marketing elicits excitement and belonging through personable, relevant everyday attire. Companies like Apple, Nike and Virgin America have mastered the art of making customers feel connected to their brands. These companies, along with startups in our portfolio like Atlassian (enterprise), VSCO (photography) and Etsy (marketplace) elicit emotional triggers that build trust, which drives loyalty, which drives brand advocacy, which leads to word-of-mouth growth, which 91 percent of millennials utilize to guide their buying behaviors. Psychologist Robert Plutchik discovered eight basic, primary emotions that guide all behaviors: joy, trust, fear, surprise, sadness, anticipation, anger and disgust. These emotions are product-agnostic, and over time, establish brand-to-consumer relationships that transcend traditional boundaries of engagement. Marketing organizations must incorporate human emotion in all marketing practices, across all marketing channels. For startups, this is even more important as they aim to build early adopter loyalty and a tribal-minded community. Plutchik’s psychoevolutionary theory of emotion explains that emotions are not only adaptive, but also play an important role both in cognition and behavior. His “wheel of emotions“ diagram (above) illustrates various relationships among emotions. In the world of marketing, this equates to purchasing a product not because of quality, but out of admiration, loyalty or even envy. He explains, “Historically we've taken a strong public stance supporting a free and open internet because it's a core tenant in our mission to support an internet of options, not rules. The balance we always seek to find is carrying our core brand message in balance with the practical value that our products deliver." For startups, emotion-driven marketing means thinking about how a product or vision supports a broader cause that your community cares about.